I do realise that there has been back to back running posts in this blog now so this would be the last write up on running until my next event, I promise! After this is back to the usual funny post programming so bear with me peeps! In getting myself in the right mindset and mood to either train or even run for a competition, I tend to get my daily dose of motivation from reading other people's experiences when it comes to running. Most of the times I love watching Kenny Sia's old videos that he took while he was running, showcasing all the experience he got from his runs. However, much like to the tradition of this blog, I give ode to the little guys in blogging that I really do fancy reading to get me going running. So for this month's read up, I'M SHOWCASING TWO WEBSITES that I am reading at the moment. First up, I stumbled in a rather petite runner who shares her love of running, skirts and dress up with her friends which I thought was awesome! Enter Ms Road Runner from Run.Denim.Butterfly who has a series of running events under her belt (or fanny pack) and writes a really fun review on her runs! One of the things that really got me reading her blog is that you would think that a girl like her would be just one of those girls who participate runs to look good and not take it seriously but interestingly enough, she actually just managed to complete a full marathon in one of the biggest running events in the world. The New York City Marathon. Carrying a Malaysian flag to the finish line. 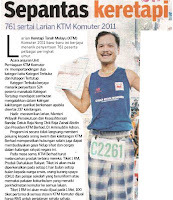 I am so going to do the same for my first half marathon in Gold Coast mid this year. 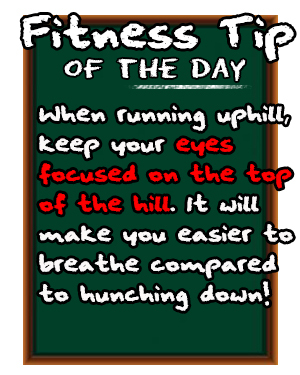 Then I found another running blogger that got my attention. 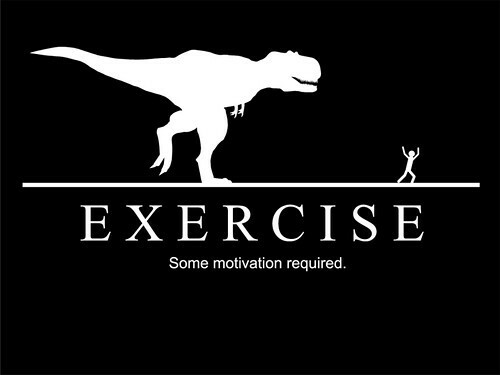 For all you couch potatoes out there, running is not an easy task. If there are those that told you that you can simply spend money on expensive running material and let loose like a mad bunny. It really is tough. 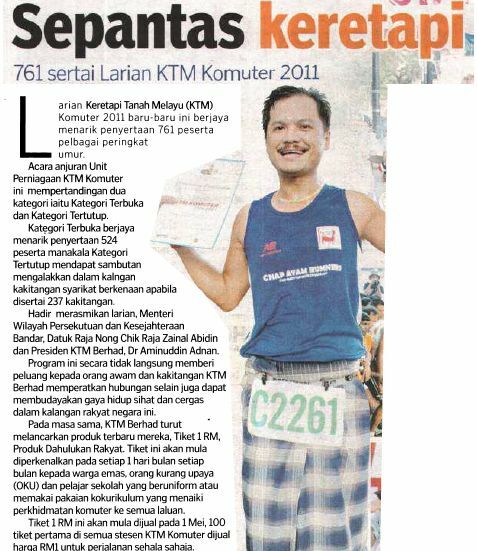 And then you have this guy, who's trademark is to run, believe it or not, in a sarong. 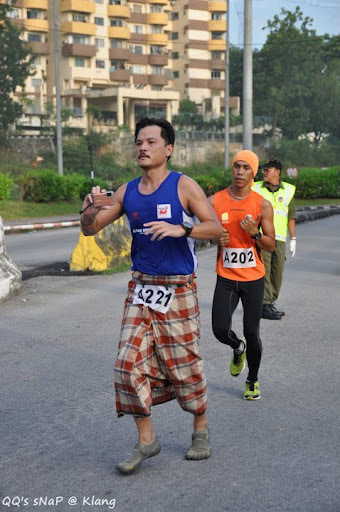 The original sarong runner, he has made thousand of heads turn in every event he goes into while running in a sarong rather than expensive running gear. 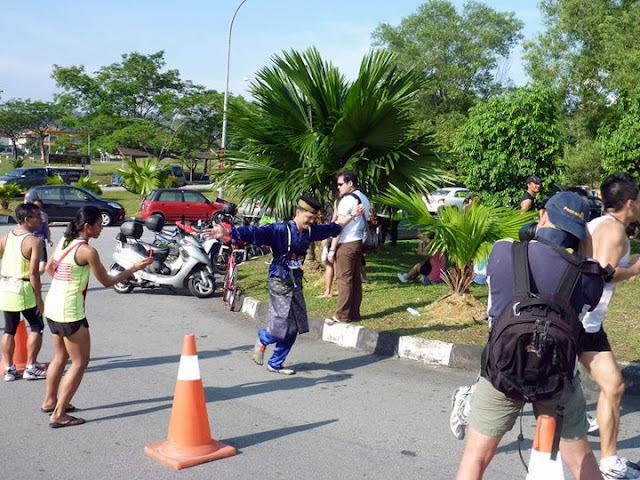 Very well known in the running community in Malaysia, ever since he made this popular I have seen so many people copying his trademark in several events, which I think its a compliment to him. Oh and did I say he is also famous? Seriously I love reading up on his experiences as well as various tips on running techniques and debates which makes it even more interesting to check out his site. So these are the blogs that I am reviewing for this month and honestly would love to meet up with these two in my next events. So, just like my previous reviews before, I'm offering TWO SEPARATE PRIZES for this review instead of one! Since that RunDenimButterfly is known for running with skirts, I'm giving out one lucky FEMALE reader any running skirt of her choice from Running Skirts as a token of appreciation! And since Yimster has been running in a sarong, I'm giving out a sarong. Kidding. 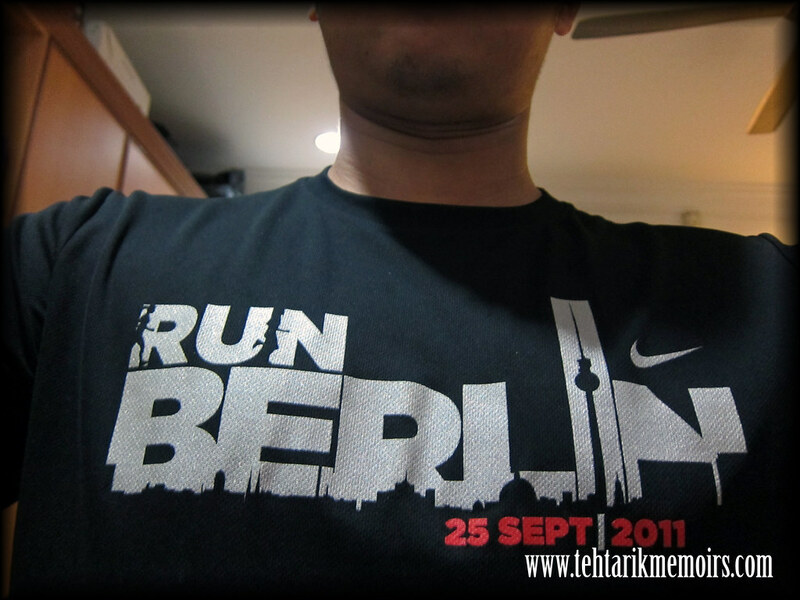 I'll be sponsoring one lucky MALE reader a limited edition running shirt from an international running event from Nike, much like my RunBerlin shirt that I always wear which is something that you can NEVER FIND IN Malaysia, that much I can guarantee you! 3. Don't forget to mention that the TEHTARIKDRINKER sent you there. 4. Best FEMALE and MALE comment will be chosen. The best comment will get the prizes like I said above! So that means I WILL BE SELECTING A FEMALE WINNER AND A MALE WINNER for this contest! So, I'm leaving this contest open til the end of this month, which is the 31 JANUARY 2012 and I will make my announcement of the winner in a undisclosed freezing city of Munich on the 6th of February 2012! Demmm. Means I cant enter the contest for the tee!!! cute and good giveaway mechanics. hopefully this giveaway promotes running as a hobby for more people. noted the pictures of the smiley faces at the end. hmmmm that is something i need to work at. am normally so exhausted i can't think of anything except, let's finish up so i can eat. lol.